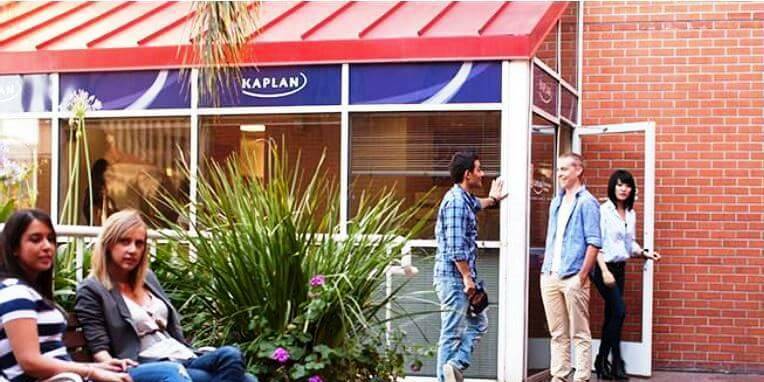 Kaplan typically offers about five LSAT prep courses in the greater Los Angeles area. They’re strategically located near campuses: UCLA, Pepperdine, USC, and CalTech. They have a center at Westwood. If these courses aren’t convenient, you can also take classes online. 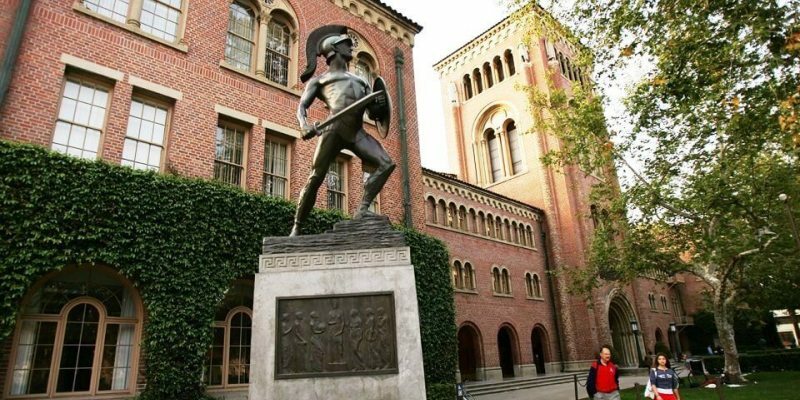 Offering Los Angeles LSAT classes for over 40 years: Helping more people get into USC, UCLA, and Pepperdine than any other course. Customized LSAT Prep: Advanced LSAT learning software adapts to your own personal strengths and weaknesses. Top LA Law Schools (with LSAT scores): UCLA (166), USC (166), UC Irvine (LSAT 162), and Pepperdine (159). Take an LSAT classroom course in Los Angeles, CA. Find an LSAT Tutor either in Los Angeles or online. The Westwood Kaplan Center is located in Los Angeles. 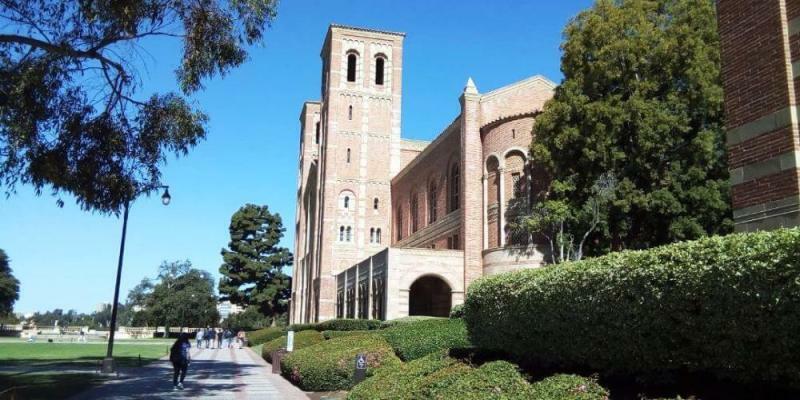 UCLA Law School has an average LSAT score of 166 (93.2 percentile). Average starting salary of graduates in the private sector is $160,000 and in the public sector it is $46,000. The admissions deadline is February 1st. 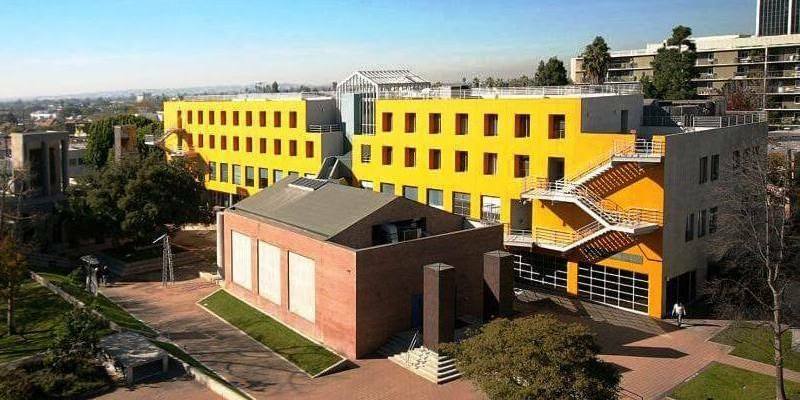 USC Law School, Los Angeles, CA has an average LSAT score of 166 (93.2 percentile). The oldest law school in the Southwestern United States, USC Law currently has 630 J.D. students, and a growing LL.M. program of about 90 students. USC Gould graduates are earning average starting salary of about $145,000. Loyola Law School has an average LSAT score of 159 (77.6 percentile). The admissions rate is 44.7%, making it a competitive school. The average starting salary of graduates in the private sector is $71,500 and in the public sector it is $50,250. 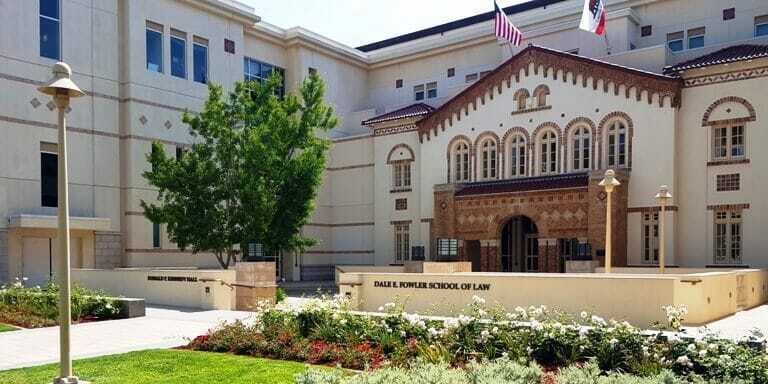 Chapman Law School has an average LSAT score of 156. The admissions rate is 48%, making it a competitive school. The average GPA is 3.33. The average starting salary of graduates in the private sector is $68,750 and in the public sector it is $50,000. The admissions deadline is April 17. 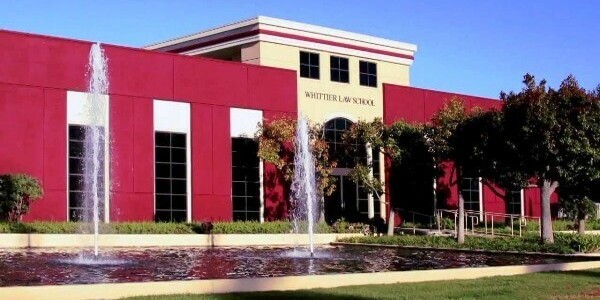 Whittier College Law School has an average LSAT score of 159 (77.6 percentile). The admissions rate is 62.9%, making it a competitive school. The average GPA is 2.92. The average starting salary of graduates in the private sector is $60,000 and in the public sector it is $56,000.